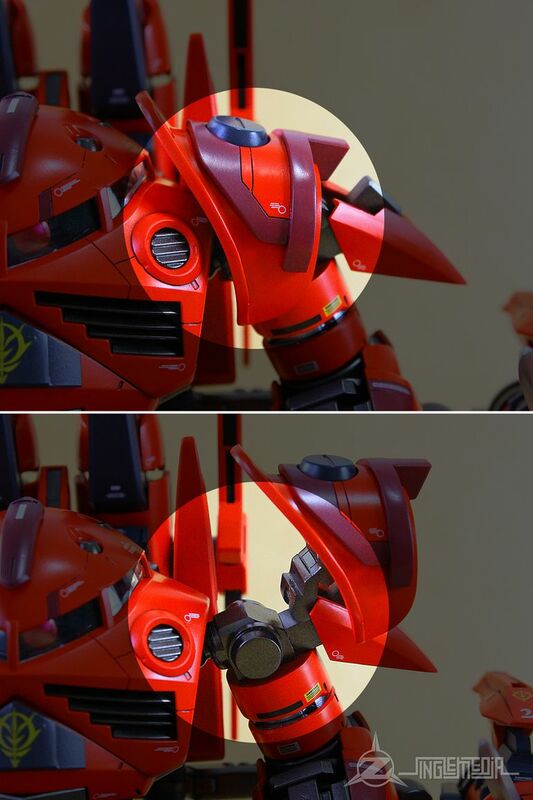 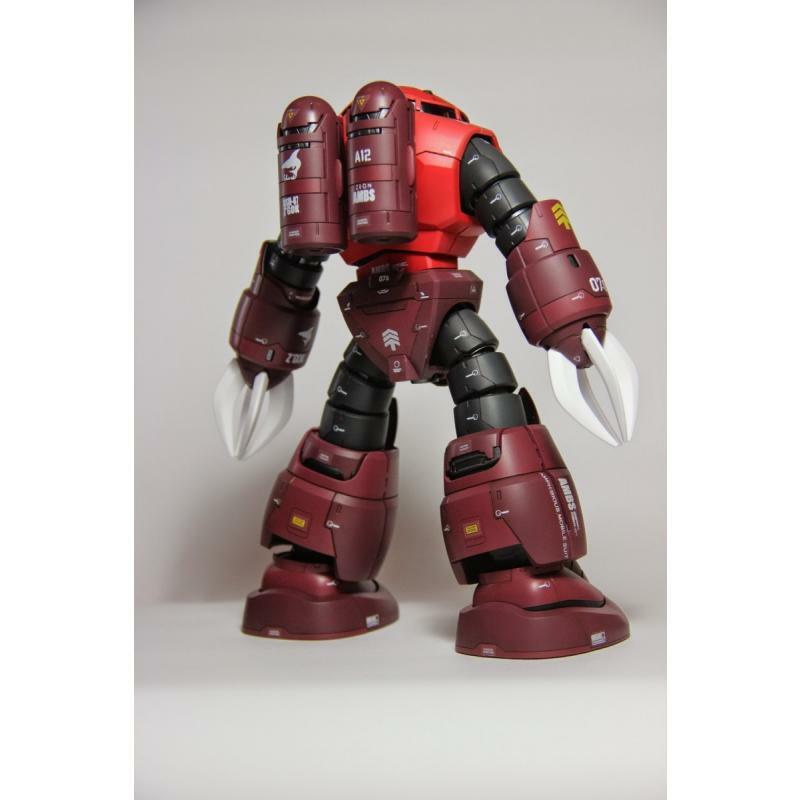 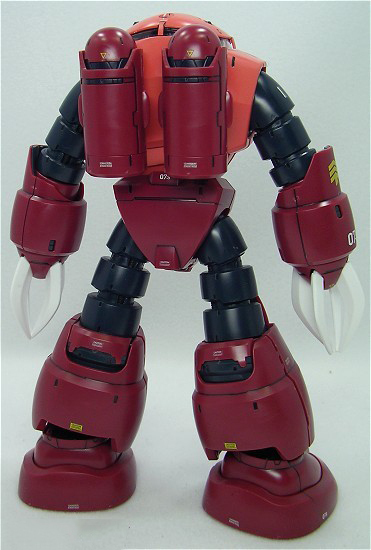 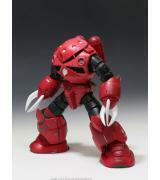 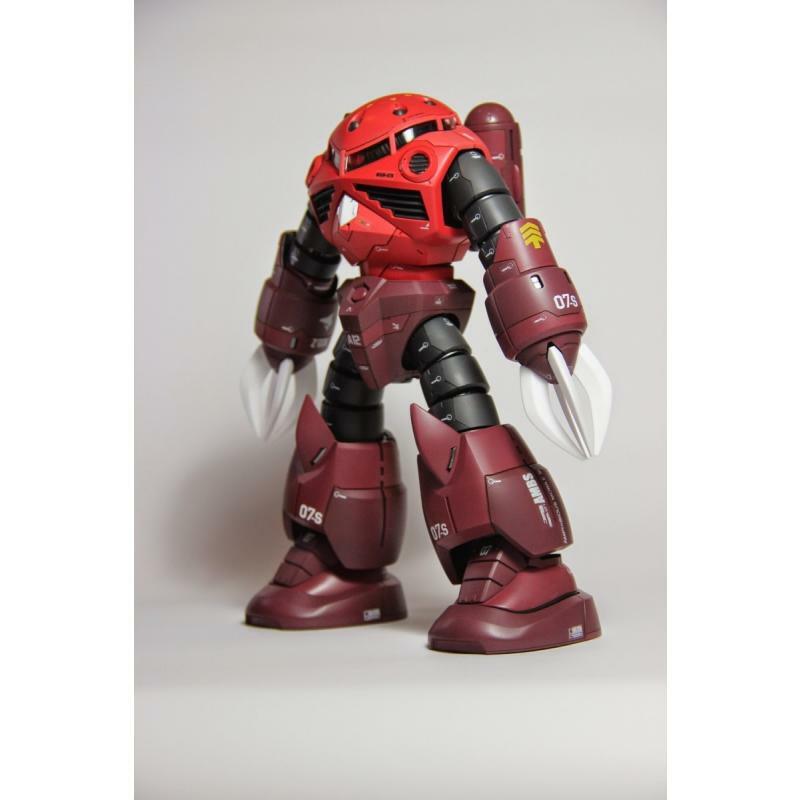 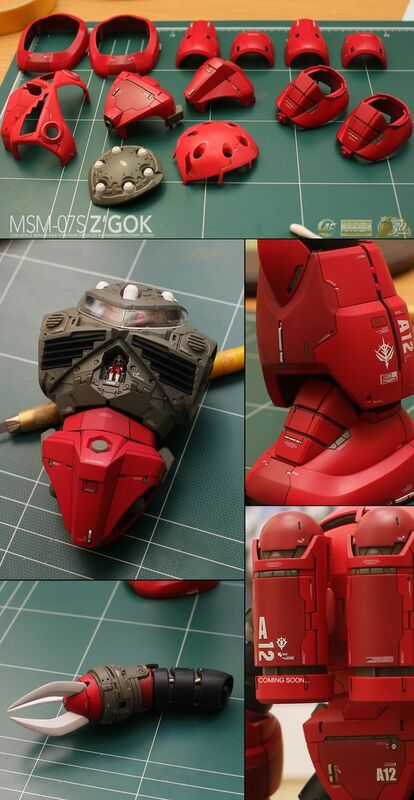 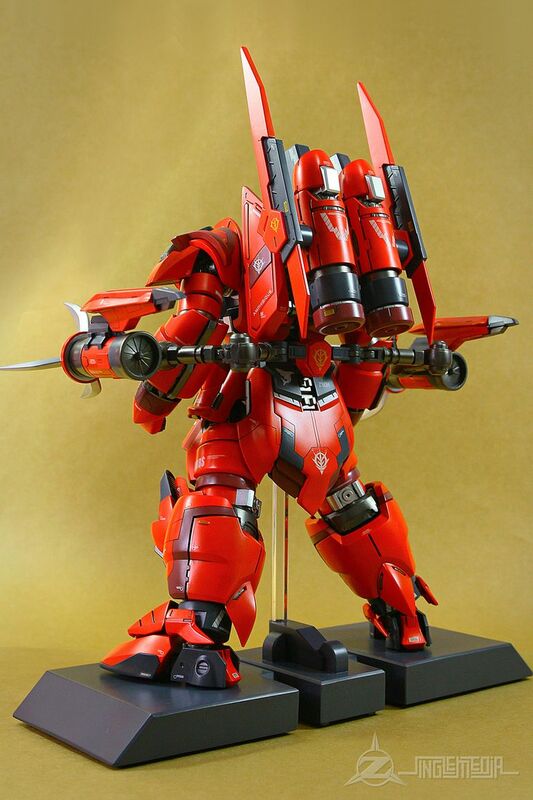 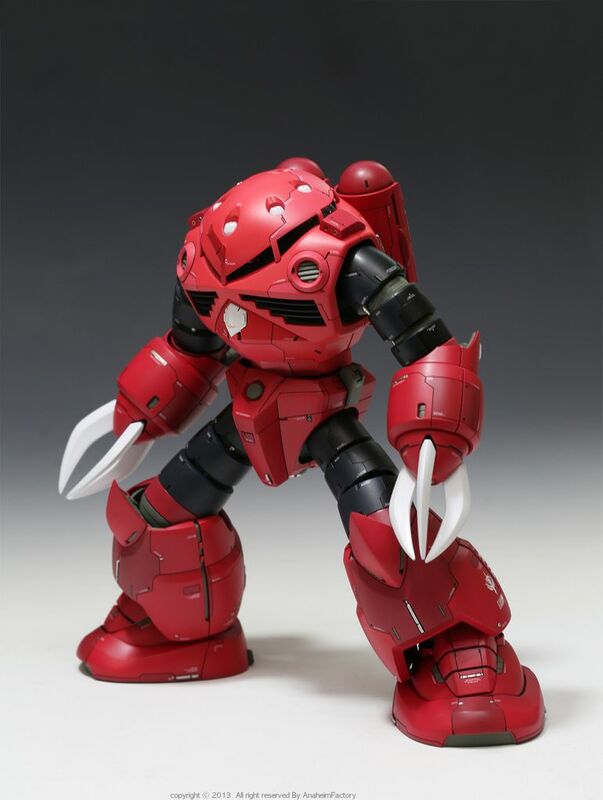 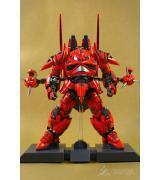 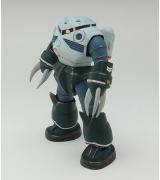 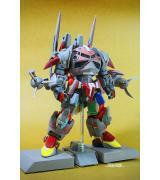 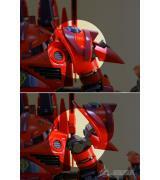 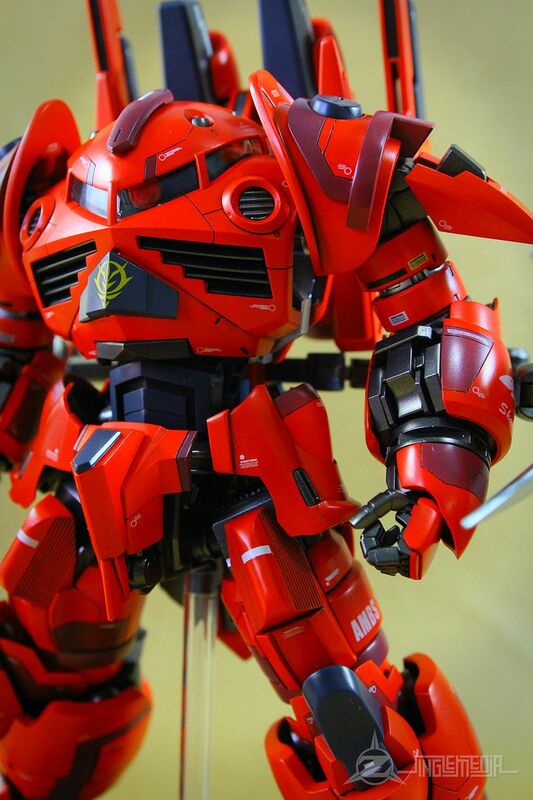 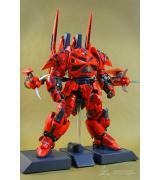 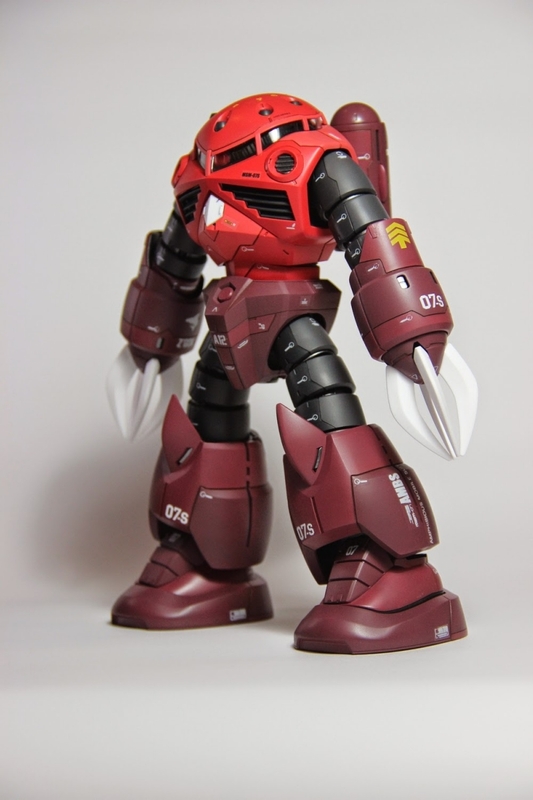 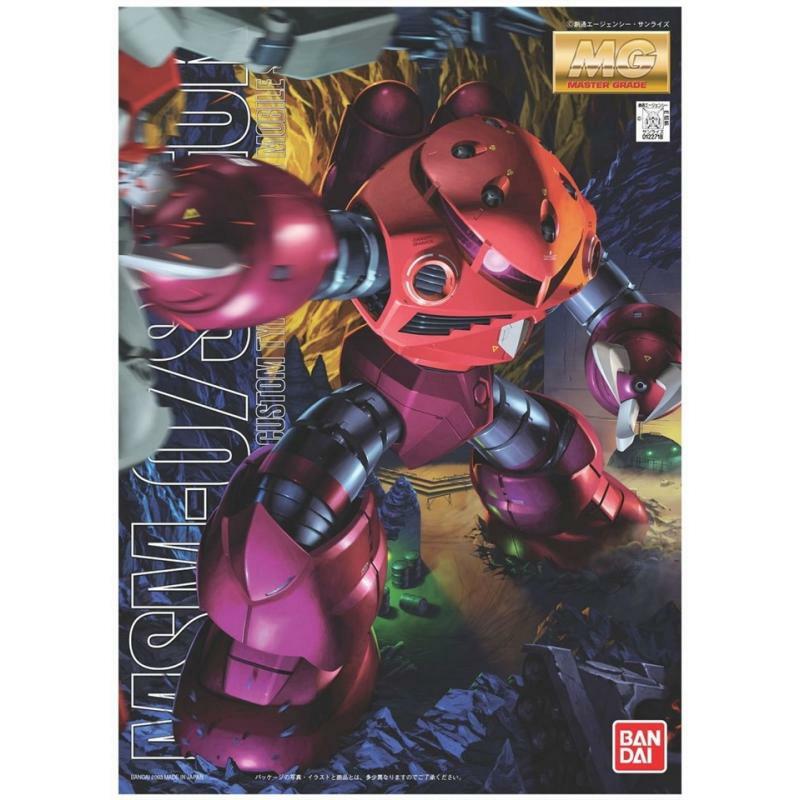 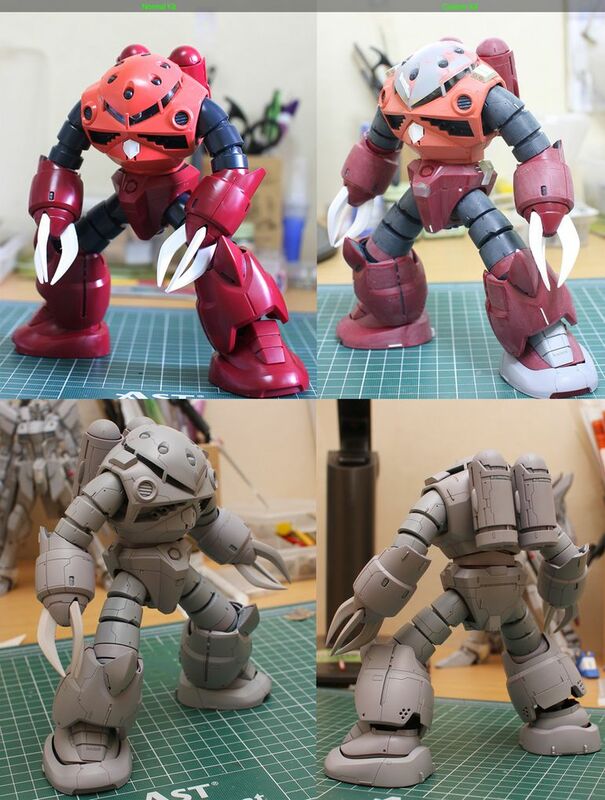 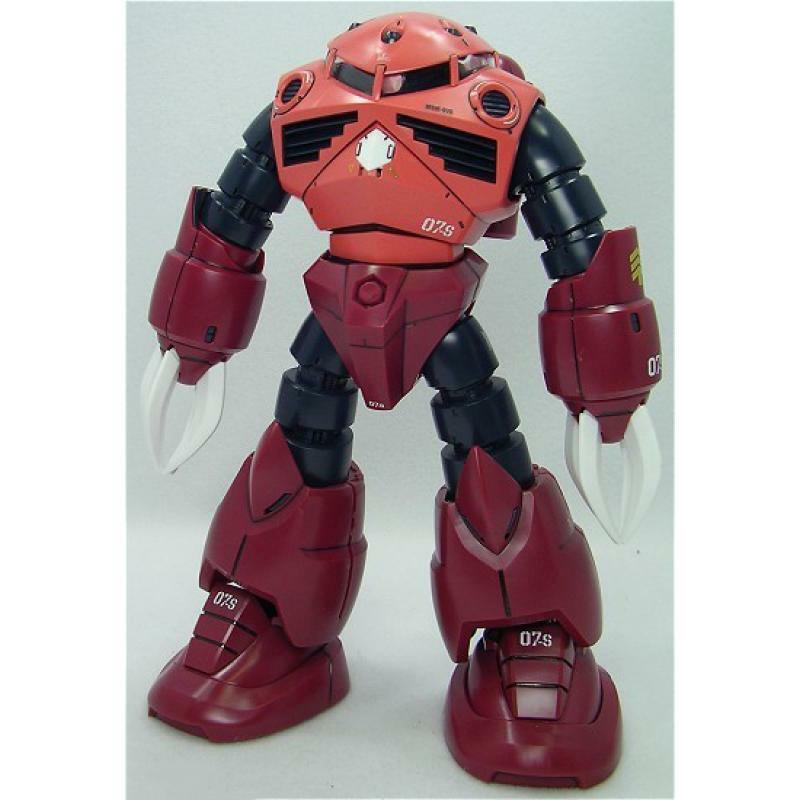 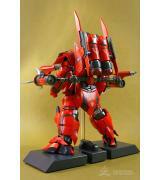 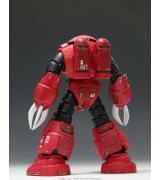 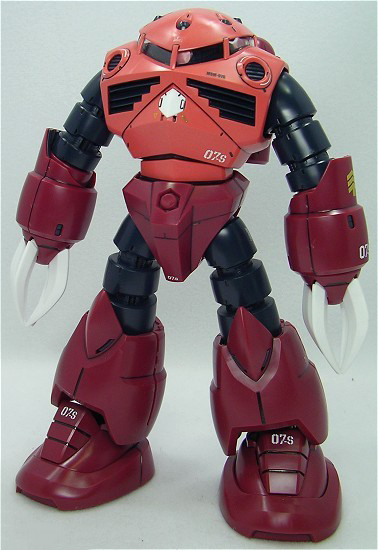 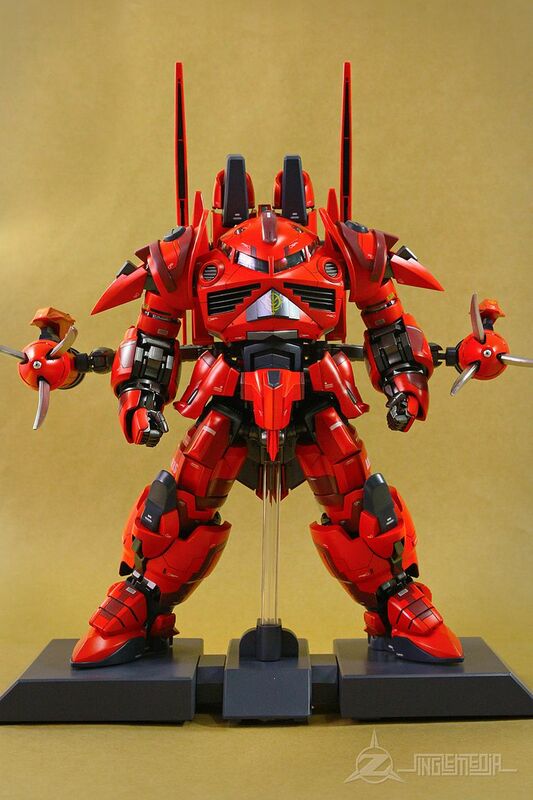 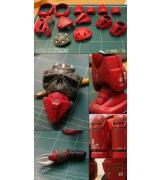 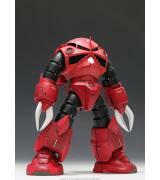 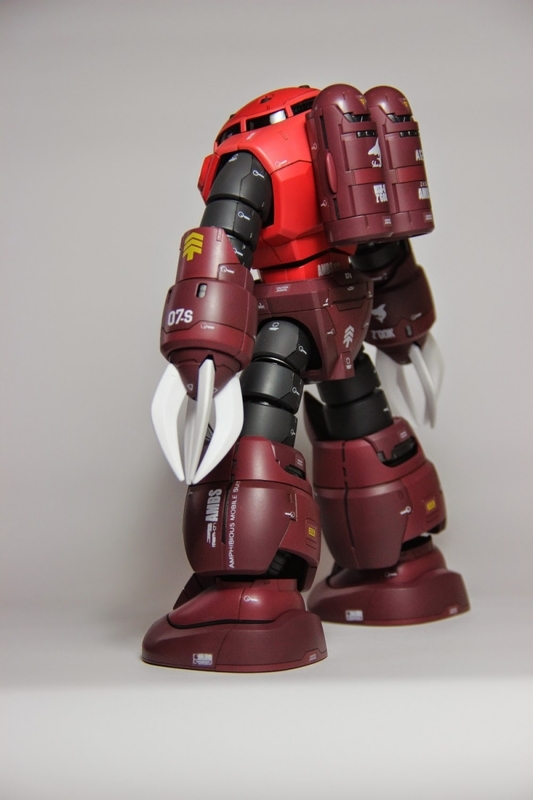 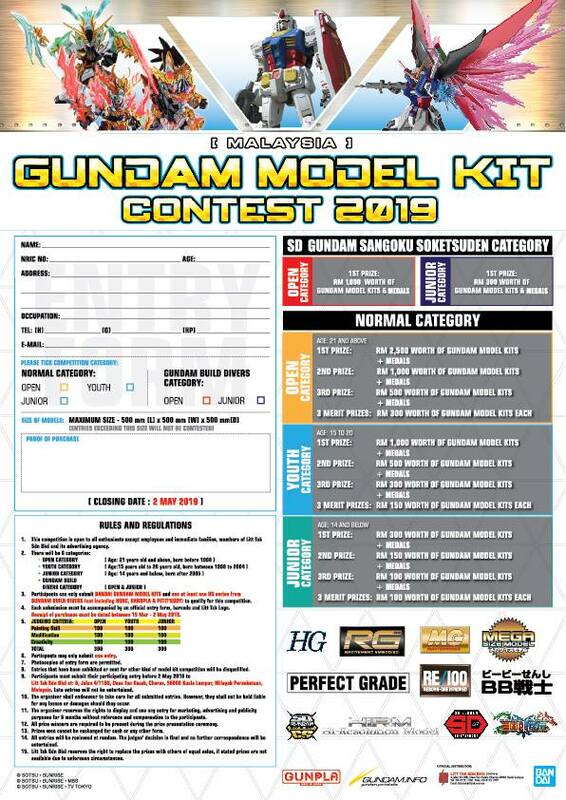 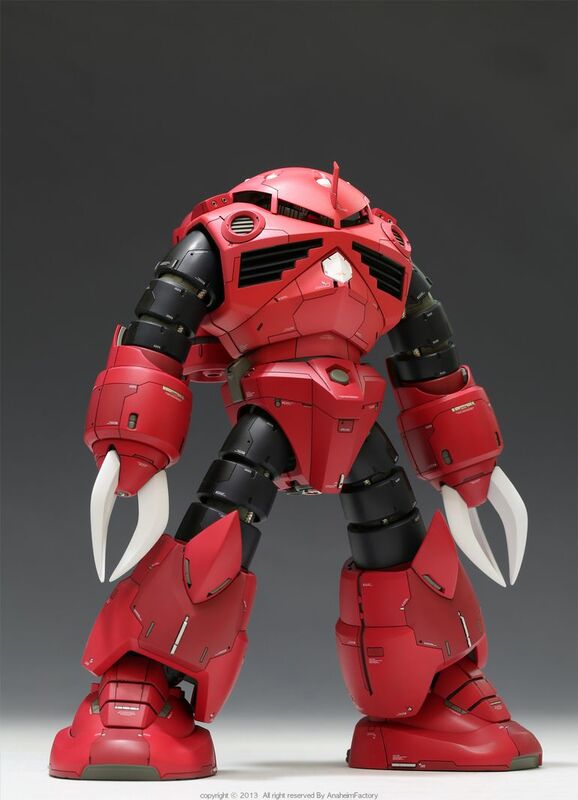 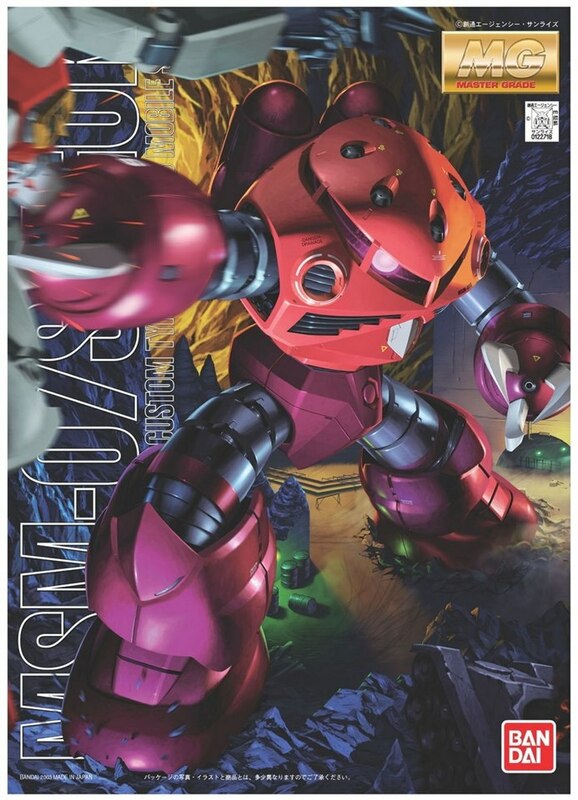 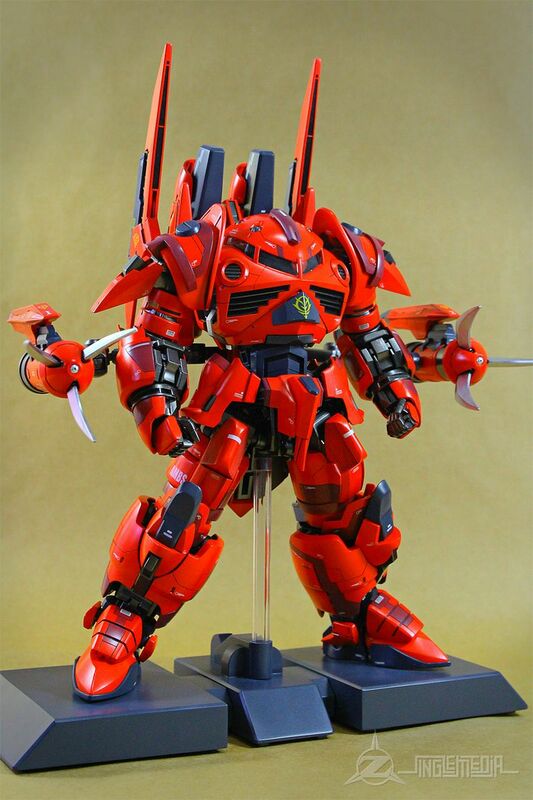 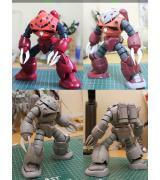 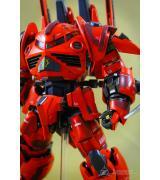 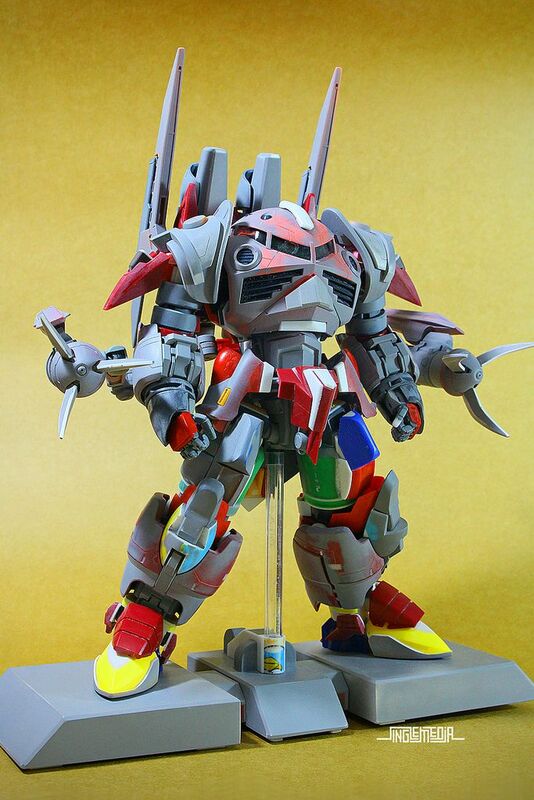 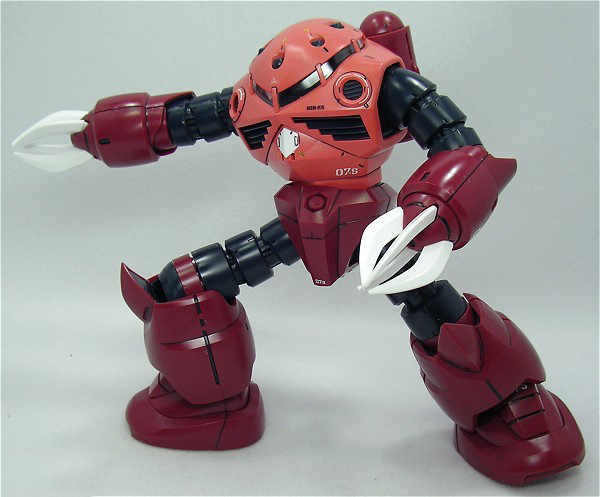 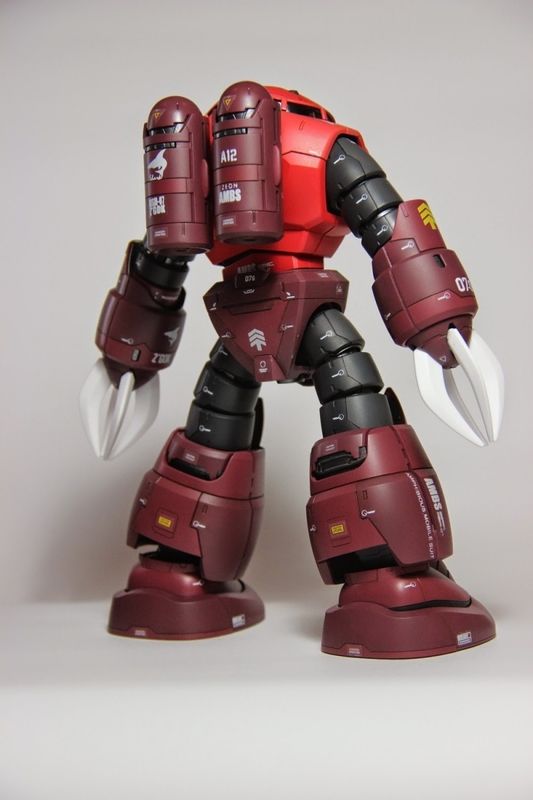 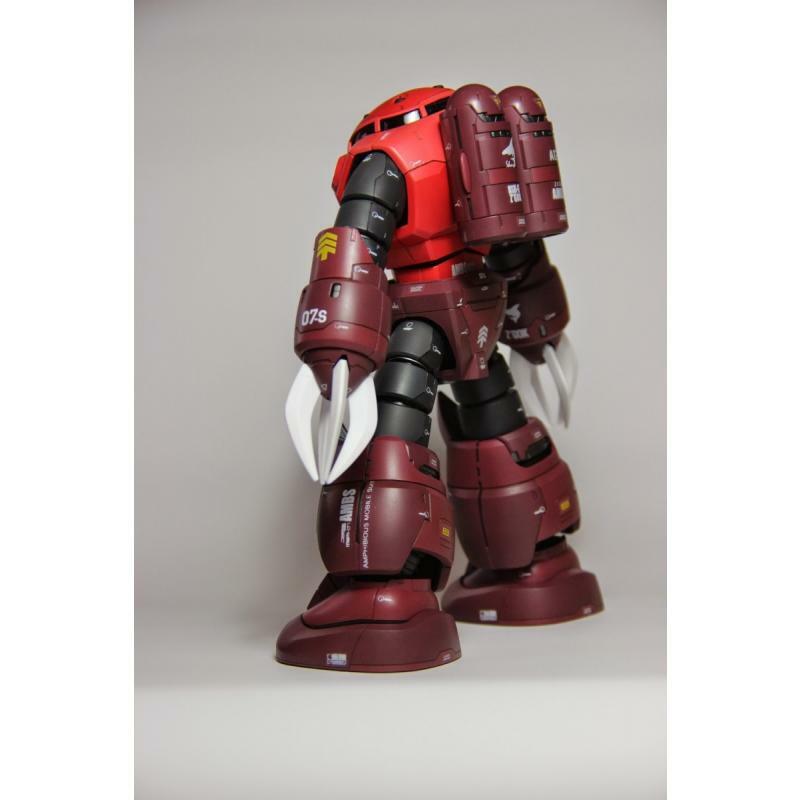 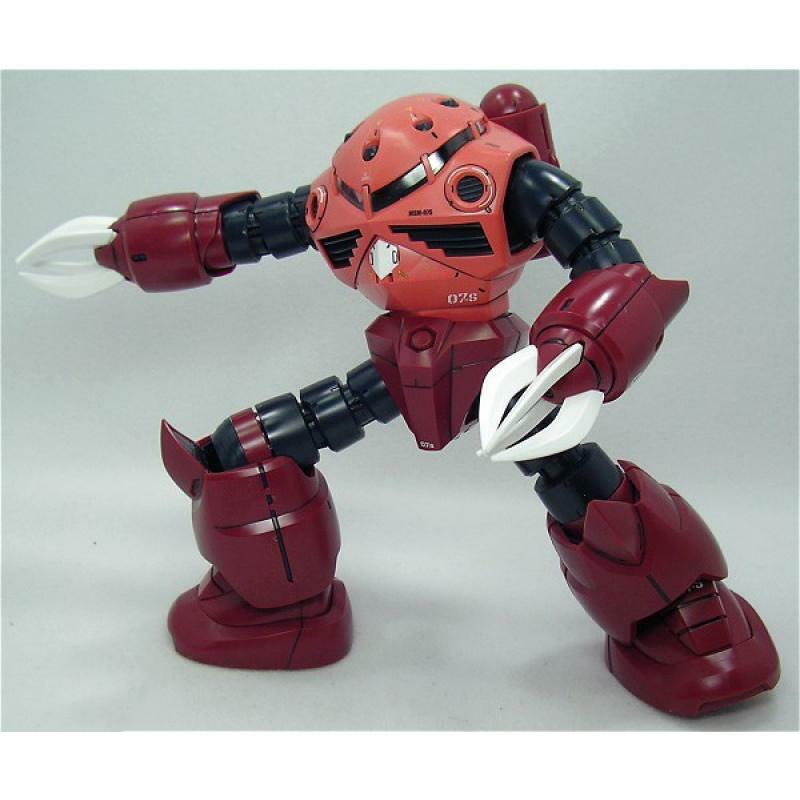 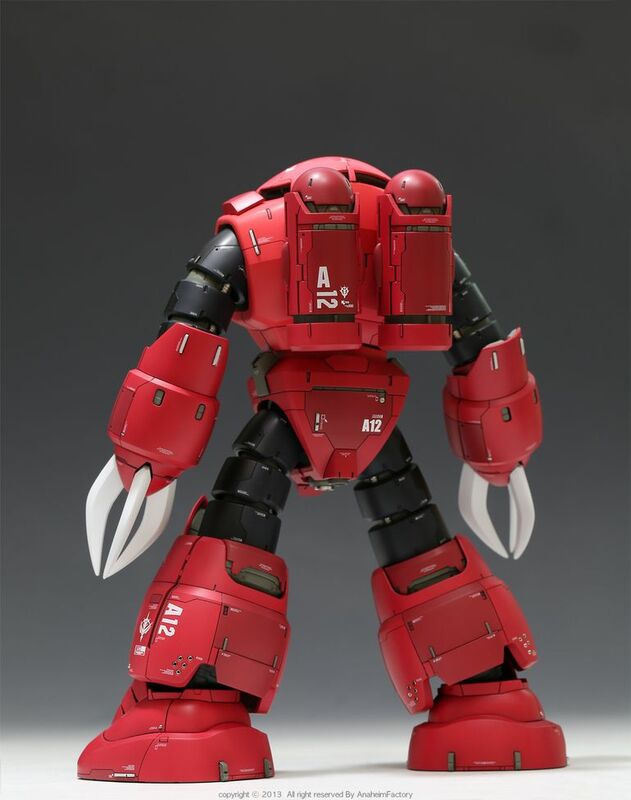 ZGok Char customise with shining Red ver! 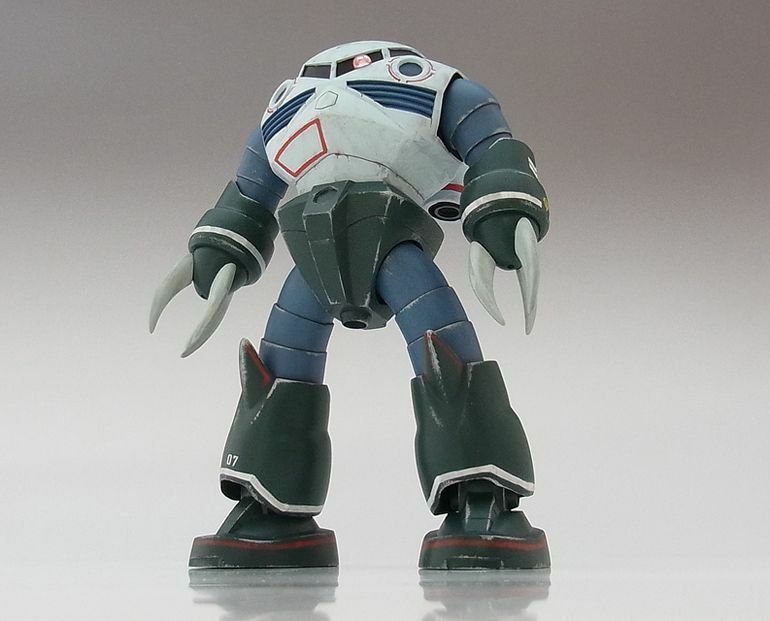 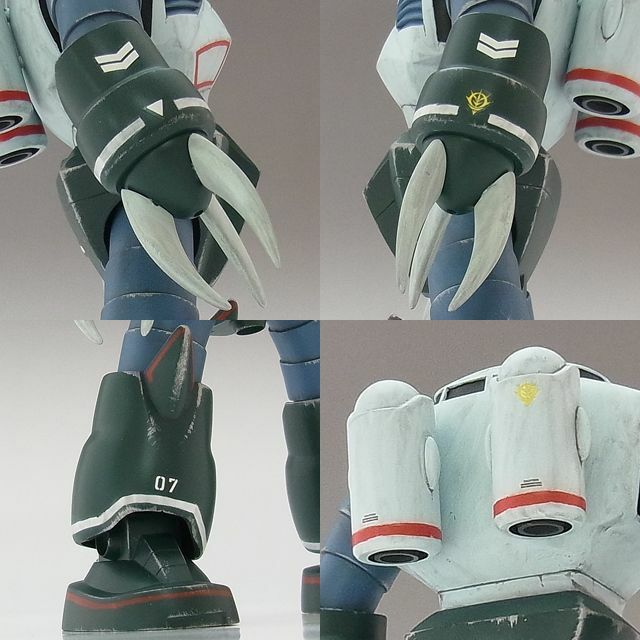 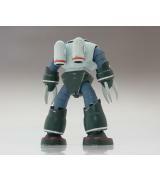 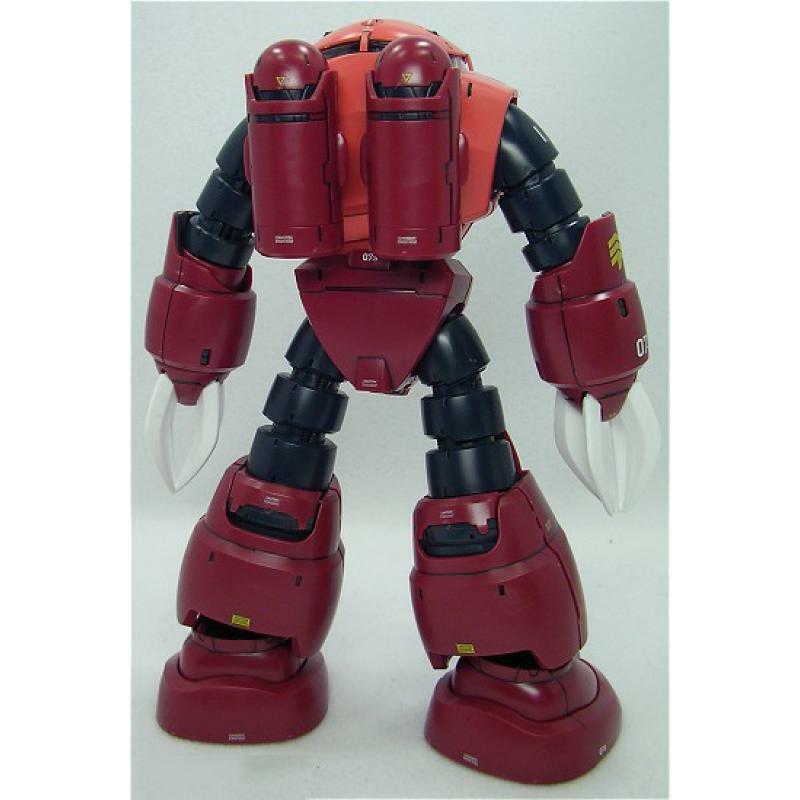 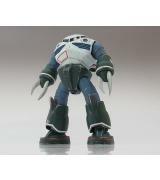 The expertly designed inner frame system allows flexibility and poseability to equal the "real" thing in the animated series. 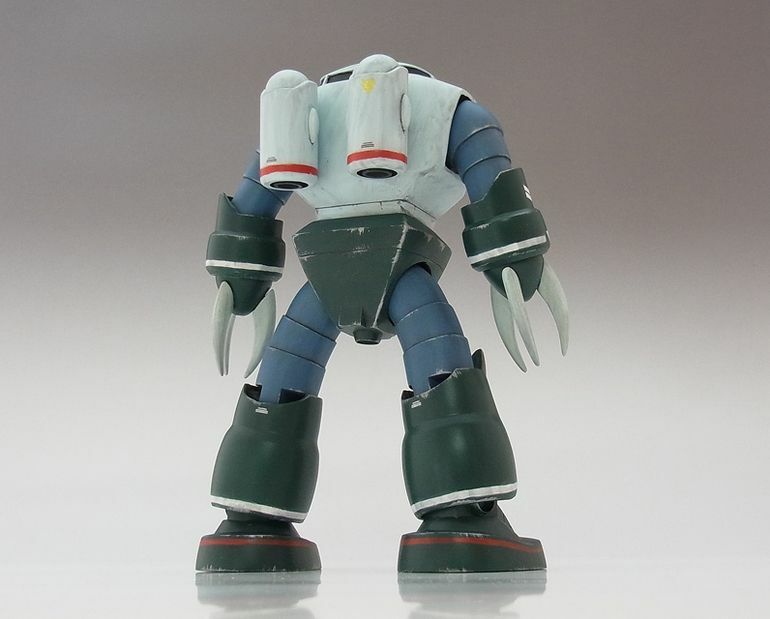 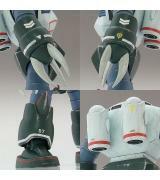 The bellows rims (the loopy things on its arms and legs) even stretch out a little, for added reach and flexibility.